Our EyeCare providers have over a half century of experience combined. They make sure to spend enough time with each and every patient, answering questions and addressing concerns. Dr. Calenda and Dr. Levin are leaders in their field, and patients can expect a top level of personal attention and service. 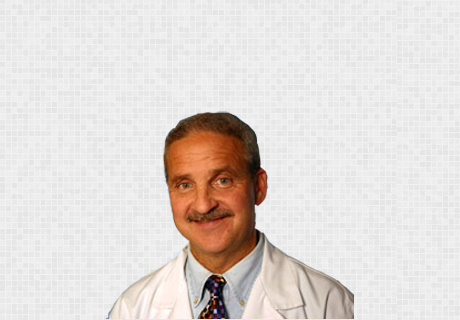 Dr. Charles C. Calenda, M.D. Dr. Charles C. Calenda attended the University of Rhode Island, graduating with a degree in Biology. After receiving his medical degree from the University of Lisbon, Dr. Calenda continued his medical education at Brown University. Upon finishing his internship at Roger Williams General Hospital, he spent three years at the State University of New York at Buffalo where he completed his residency training in ophthalmology. Dr. Calenda is a member of the American Academy of Ophthalmology, the American Society of Cataract and Refractive Surgeons, a charter member of the American College of Eye Surgeons, and also has membership in the Rhode Island Medical Society and the Kent County Medical Society. He has medical staff privileges at Kent County Memorial Hospital and at the Roger Williams Medical Center, where he has been Director of Ophthalmology since 1987. 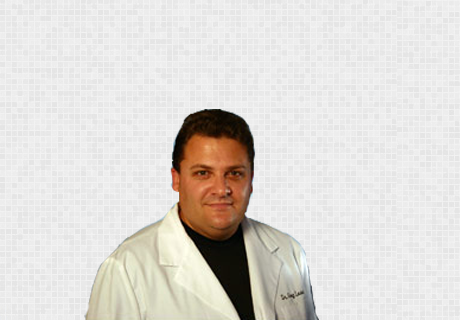 View Dr. Calenda's recent accolades. Dr. Greg S. Levin, O.D. Dr. Levin has been at the Calenda Eyecare Center for over 20 years. He completed his undergraduate Pre-med studies at the University of Rhode Island and graduate studies at the New England College of Optometry with a B.S. in Optometry in 1990 and a doctorate of Optometry in 1992. He graduated as Valedictorian of his class, first of 100 students. Some of his honors and awards include, Phi Eta Sigma Society, Golden Key, Phi Kappa Phi, and Beta Sigma Kappa. He has National Certification in the treatment and management of Ocular disease and has the highest level of licensure in the State of Rhode Island for Optometrists facilitating treatment of all Ocular Pathology including Glaucoma. He is a member of the American Optometric Association and the Rhode Island Optometric Association where he has served on the Board for numerous years. His main emphasis of practice is primary care, contact lenses, and Ocular Pathology.